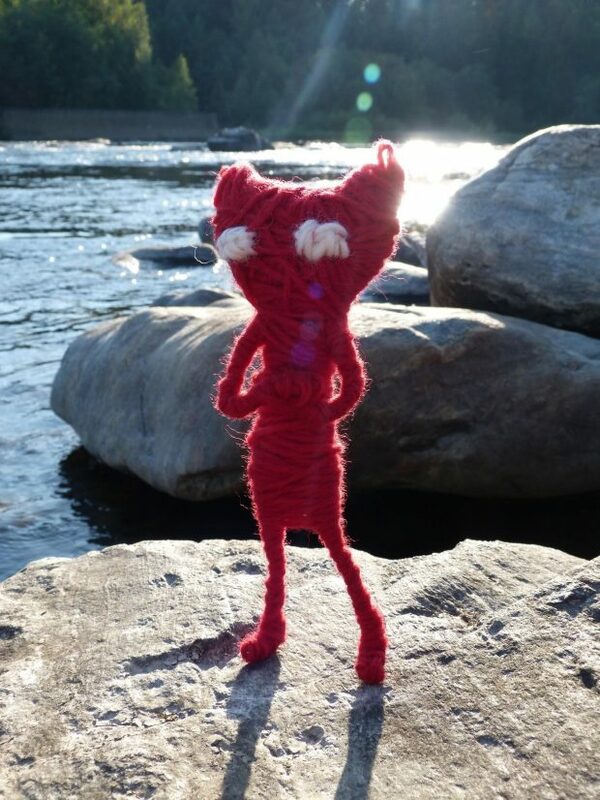 Before you embark on a journey with Yarny in Unravel, Creative Director, Martin Sahlin, invites you to create your very own version of this tiny, new character. Beginning today, exclusively on Xbox One, EA Access members can Play Beautiful in “FIFA 16” for up to 10 hours before the games launch on September 23rd*. Draft your Ultimate Team, check out every new mode and feature, and hit the pitch before anyone else – plus stats and progress even carry over if players decide to buy the game. If you’re a fan of the epic Star Wars scenes with Rebel and Imperial ships facing off in those intense dogfights, Fighter Squadron is the ultimate Star Wars Battlefront game mode. Your Sim’s life is better with friends! Today, Electronic Arts announced that The Sims 4 “Get Together” Expansion Pack is coming to PC and Mac this November. For the first time, players will be able to create and play with groups of Sims as they explore a beautiful European-inspired world, make new friends, and live it up! Brand new to The Sims 4, players can introduce their Sims to a variety of different Clubs, featuring Sims with distinct interests, personalities, and behaviors. If players can’t find the perfect Club for their Sims, they can create and customise their own Clubs to play any way they like. Ghost Games, an Electronic Arts studio, announced today the car culture icons who have inspired the narrative behind the reboot of Need for Speed, and revealed how technology is blurring the lines between live action film and in-game. The real world automotive icons are the stars of today’s urban car culture and have inspired the stories behind the gameplay by how they express themselves on the streets every day. Courtesy of Need for Speed’s Twitter account @needforspeed. EA has released the first shot of this year’s Need For Speed ahead of its full reveal tomorrow. Is this going to be Need For Speed Underground 3? I thought they were one of the best in the series! Can’t wait for the announcement. Stay tuned as I will be sharing what it entails. So here we are… another Battlefield game. Of course we all wonder will it fall apart like the last one? Who knows. I’m going to give you my thoughts on the trial I played.